The Capital is São Tomé. The islands state of Sao Tome and Principe is one of the smallest country in Africa. It is located in the Gulf of Guinea just north of Equator and 300 km west of Gabon. 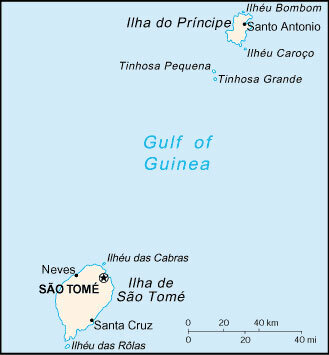 It comprises two islands – São Tomé (859 sq Kms) Príncipe (142 sq Kms) and some uninhabited rocky islets, off of the northwestern coast of Gabon. Sao Tome and Principe has a tropical climate characterized by hot and humid conditions that are influenced and modified by the mountainous topography. The Economy dependents on cocoa, represents about 95% of exports. Other export crops include copra, palm, kernels, and coffee. 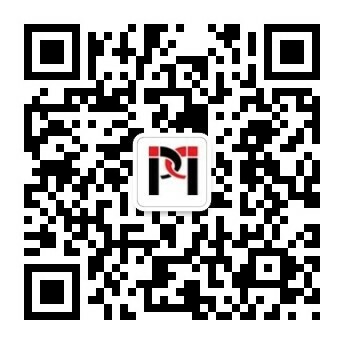 Efforts have been made by the government in recent years to expand food production, and several projects have been undertaken, largely financed by foreign donors. Sao Tome has to import all fuels, most manufactured goods, consumer goods, and a significant amount of food. The scenic islands have potential for tourism, and the government is attempting to improve its tourist industry infrastructure. The building of a new oil terminal and investment in existing port, road and airport infrastructure will boost the construction sector. Its closest friendship are with the other Portuguese-Speaking African countries and with Portugal itself, the main trading partner.